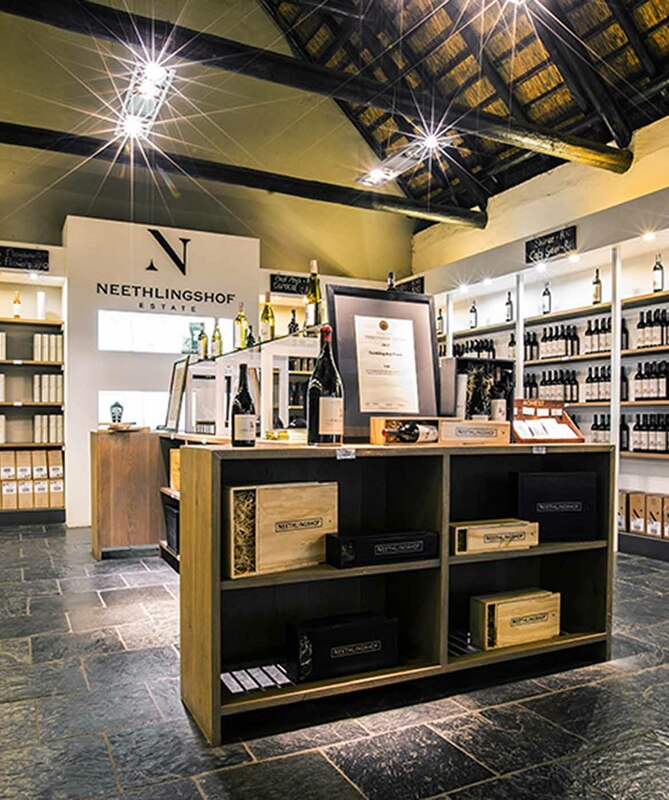 Neethlingshof Estate has a long and rich tradition of wine making in Stellenbosch, the second oldest and most premier wine producing area of South Africa. The Estate occupies an incredibly privileged site with ideal natural conditions, soils, slopes, altitudes and climate to produce a variety of great wines. 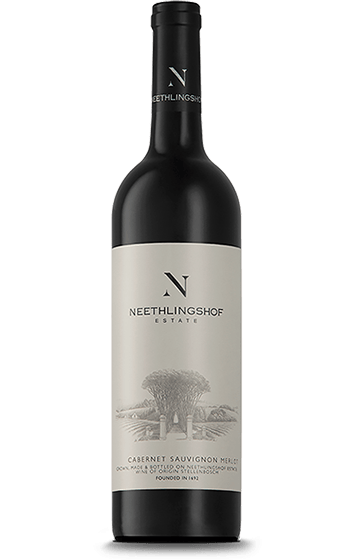 All the grapes for the Neethlingshof wines are grown on the estate and all the wine is made, matured and bottled in the cellars of the estate. Neethlingshof Estate lies just outside the town of Stellenbosch in the heart of the Cape Winelands. An iconic avenue of stone pines marks the entrance to the farm, leading to the traditional “werf” of the estate. 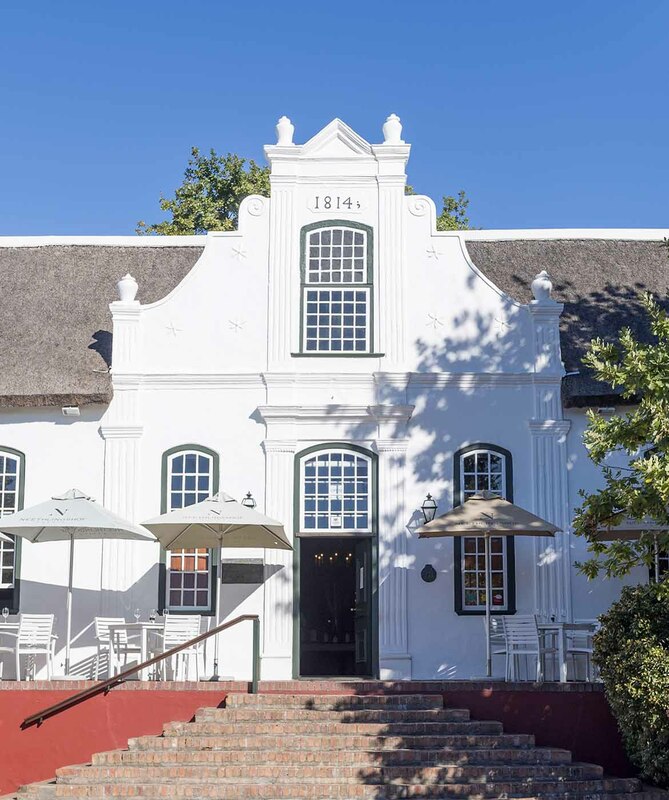 Established more than 300 years ago, Neethlingshof Estate boasts some of the best restored and preserved traditional Cape Dutch buildings, leaving visitors with a distinct sense of history and old-world charm.